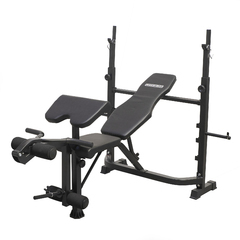 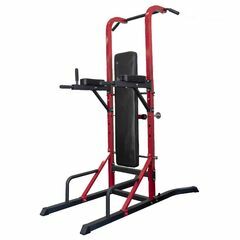 The BodyWorx Flat Bench with Dumbbell Rack is the perfect option for both commercial and home use. 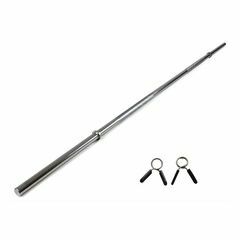 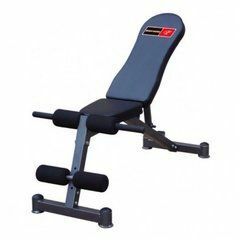 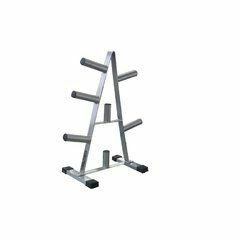 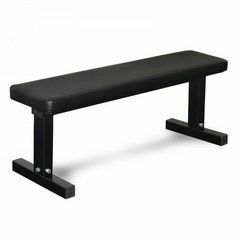 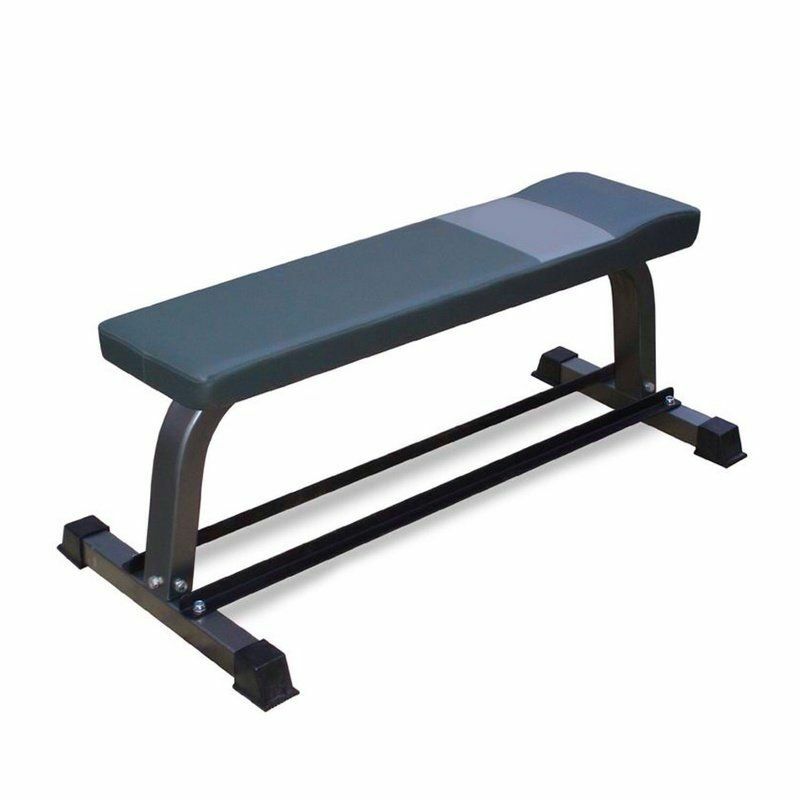 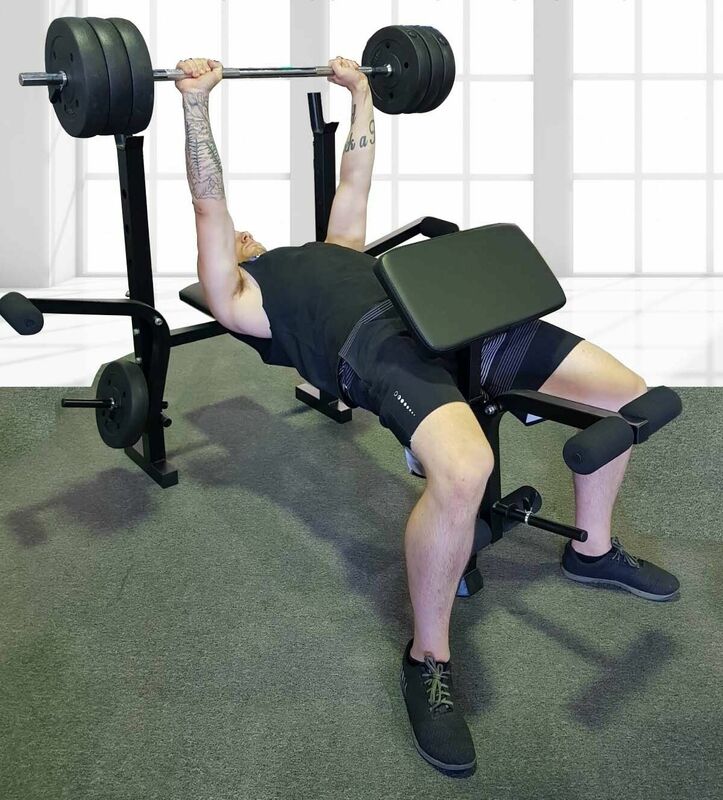 Constructed with heavy duty steel tubing and fitted with durable upholstery, this bench allows for a safe and comfortable workout. 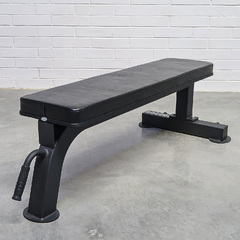 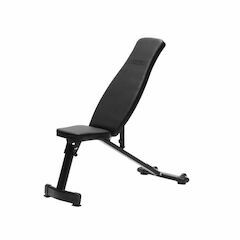 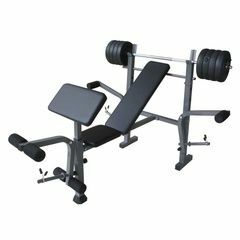 This bench allows you to perform all primary exercises including Bench Press, Military Press Dumbbell rows. 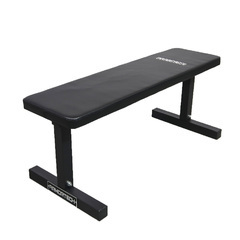 The bench also features a convenient storage unit for Dumbbells, keeping your workout clean and safe.